We woke up to an overcast day and decided to make some coffee (we brought our Keurig) and watch some TV, while we all got ready for our trip to Disneyland. 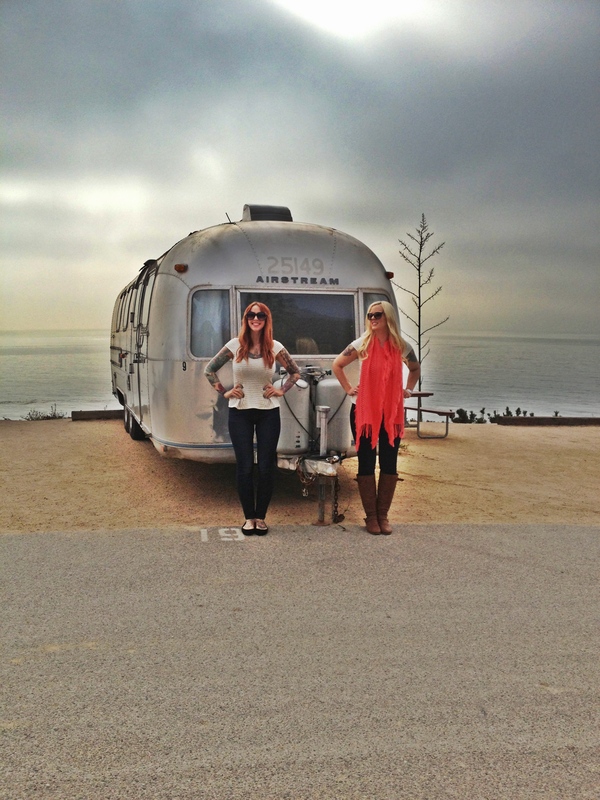 It was our first time using the shower in the airstream. We have a 6 gallon water heater, which means that you have to take a very quick shower or turn the water on and off, to get a full shower in. I didn’t master a showering technique yet, but I am hoping that I can work on a more efficient way to wash my hair. The toilet works great and I like having the handle behind the toilet, instead of a floor lever. The sink and faucet work great, too. We did encounter a leak in the main valve for the water heater, but it was so slight that we just put a bowl under it. 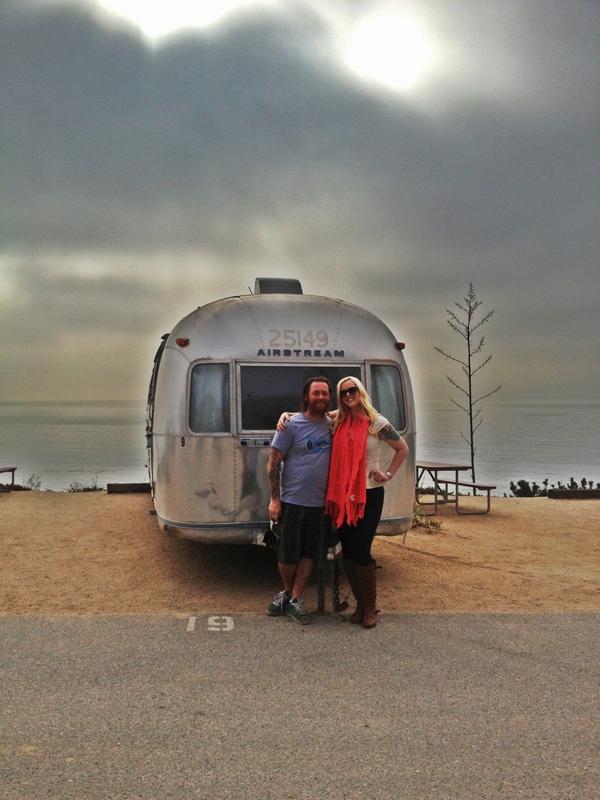 When we were departing, we decided to snap a few shots in front of the airstream….they turned out pretty cool with the fog in the background. 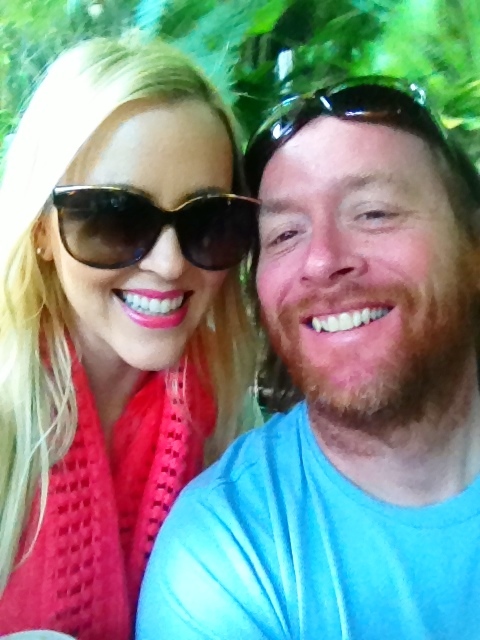 The last time Christie and I were at Disneyland, about 26-28 years ago, I cracked my chin open at the Disneyland Hotel and had to get stitches. Christie remembers me ruining the trip, with my fall. 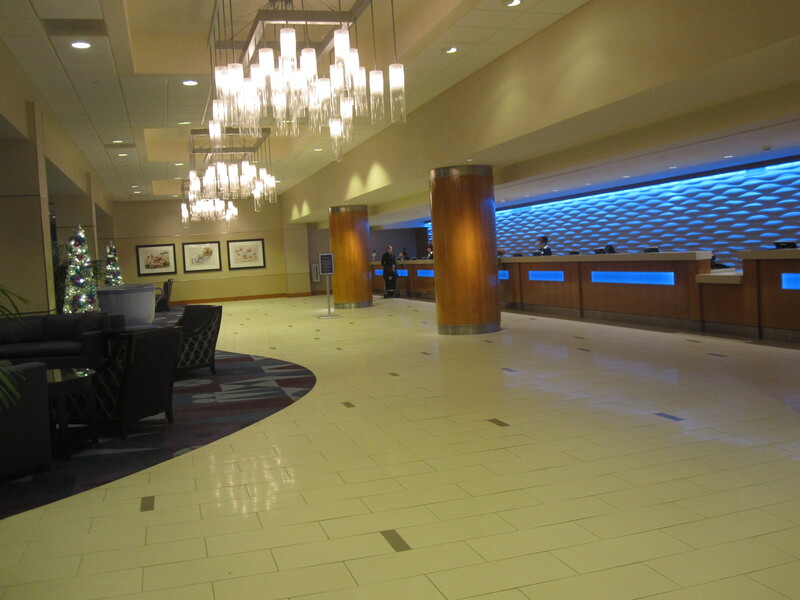 I made sure I went back to the scene of my accident to take a photo of the lobby where I fell. Matt had never been to Disneyland before. His main mission was Space Mountain. 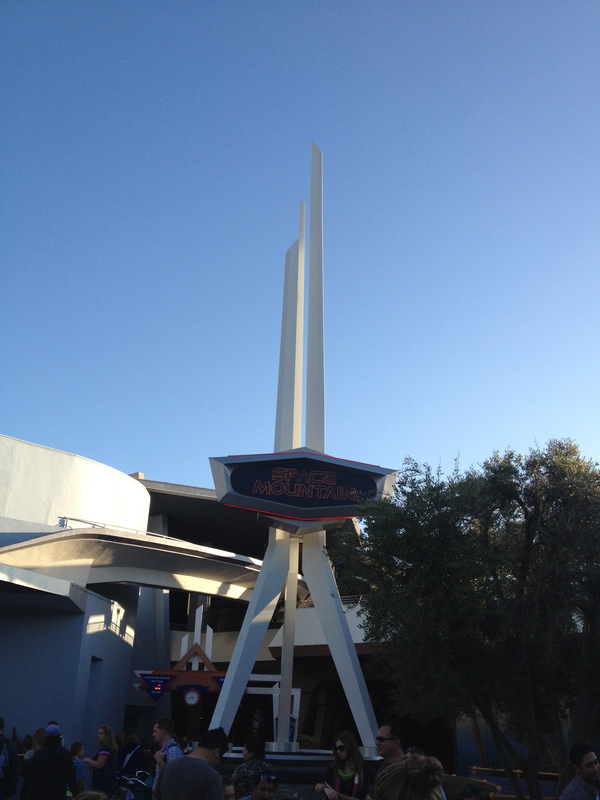 Had I known that Space Mountain was a nauseating, head-pounding roller coaster, I would have spent the 75 minutes we waited in line doing something fun. Ha! 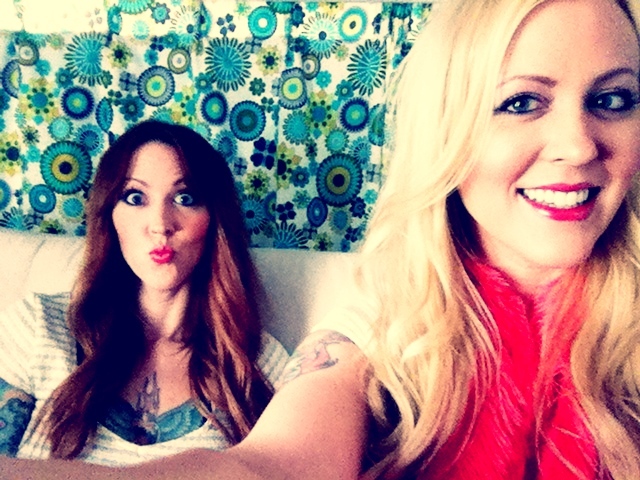 We stayed at Disneyland for 12 hours. We got to ride most of the rides, which was awesome. We rode Space Mountain, Pirates of the Caribbean, Alice In Wonderland, Disneyland Railroad, Disneyland Monorail, Finding Nemo submarine, Enchanted Tiki Room, Haunted Mansion, It’s A Small World, Jungle Cruise and Mad Tea Party. It was a winter wonderland there, especially at night. Christie is obsessed with Christmas and we got to go into a candy store and watch candy being made (as seen on Diners, Drive-ins and Dives). This was Christie’s smile for about 12 hours. 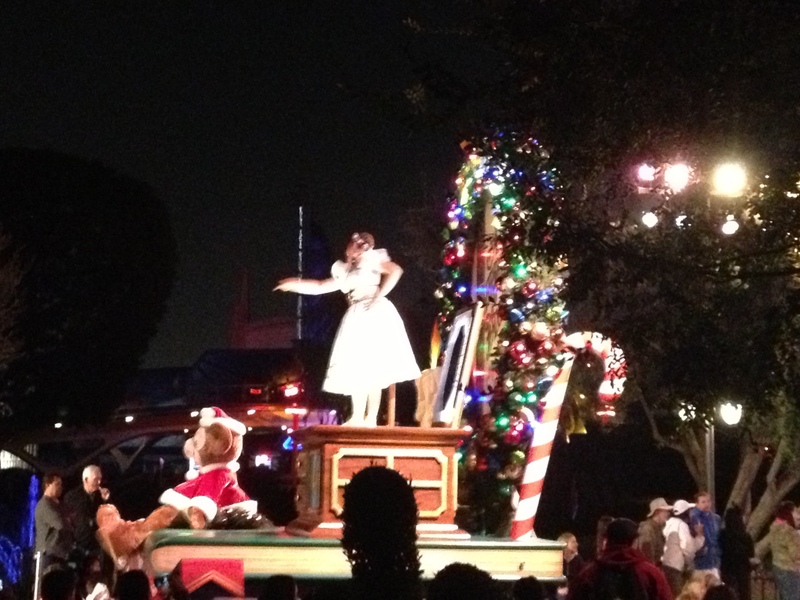 The parade at night was amazing. 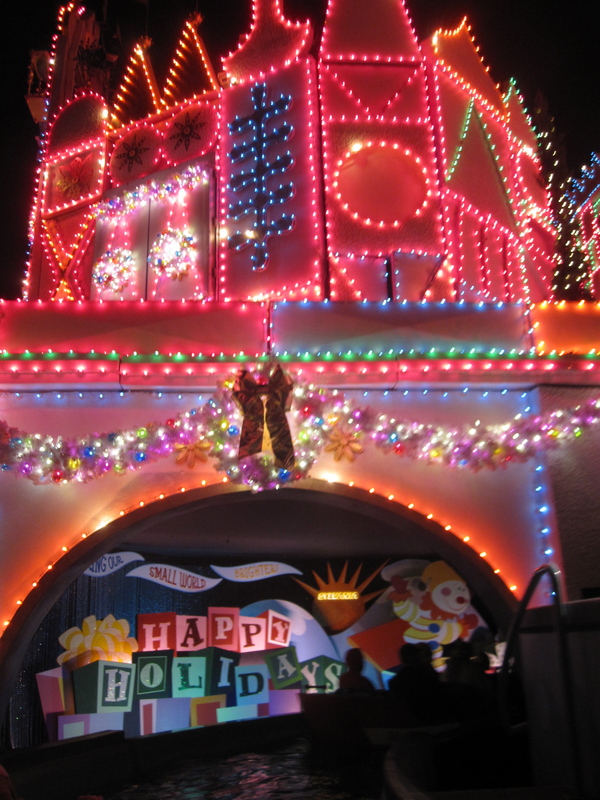 Lighted floats with the best Disney characters and Christmas decorations everywhere. 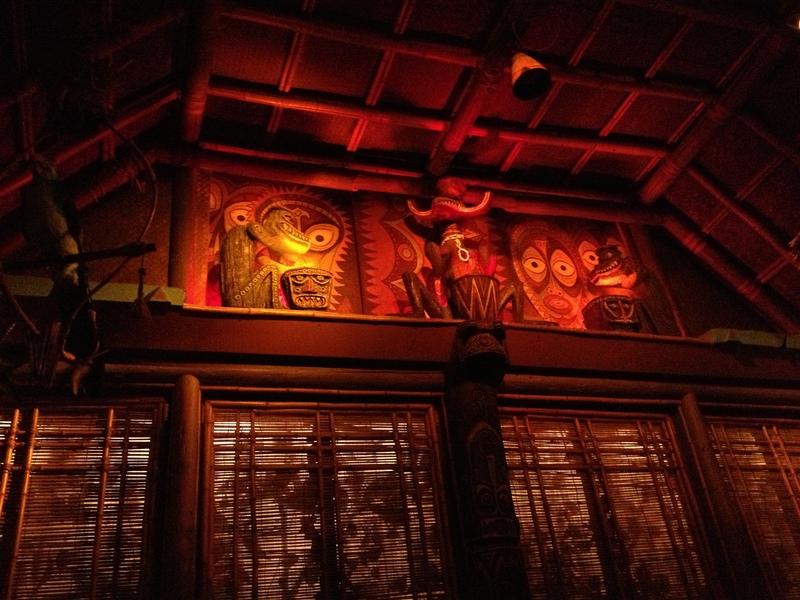 The enchanted tiki room was cool. There was a singing bird named Fifi, which is my nickname. 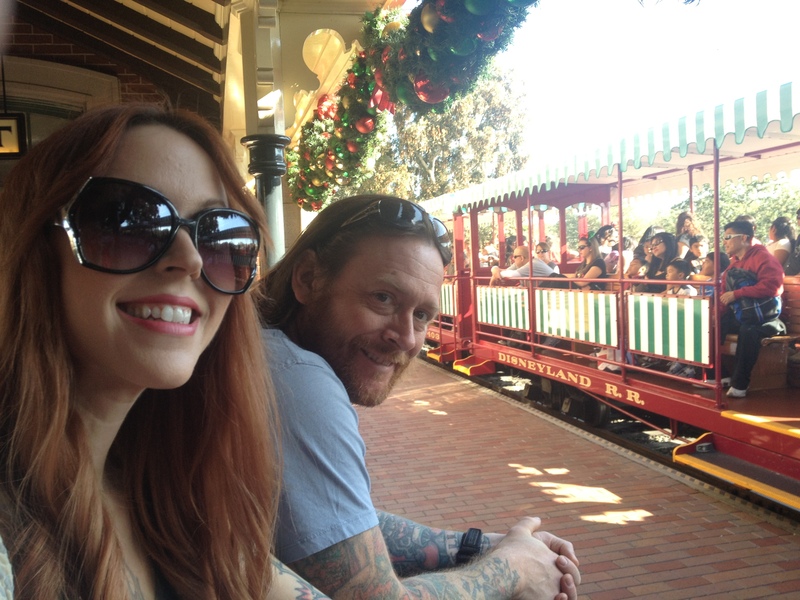 We took the train around Disneyland a couple times. There was even a train called the C.K. Holiday. Christie has the same initials and loves the holidays, so that was pretty cool. 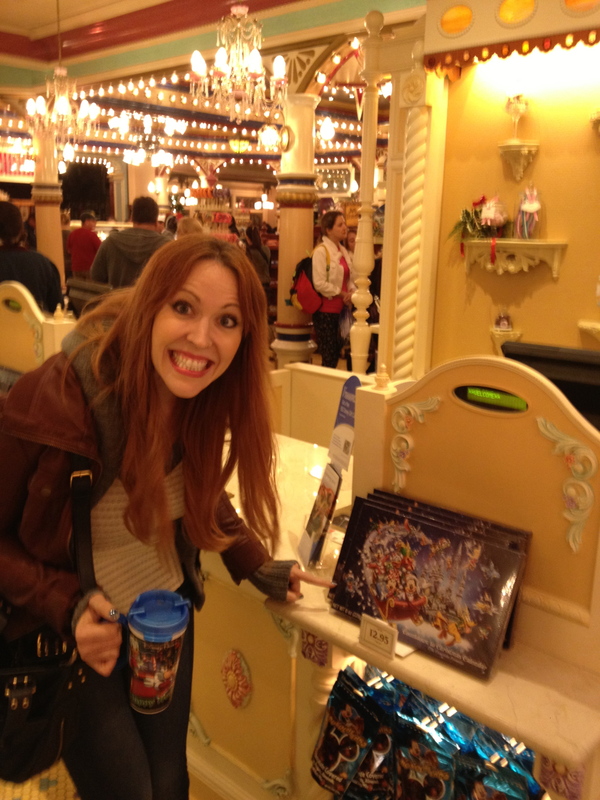 There were soooooooo many people at Disneyland….it was bananas. 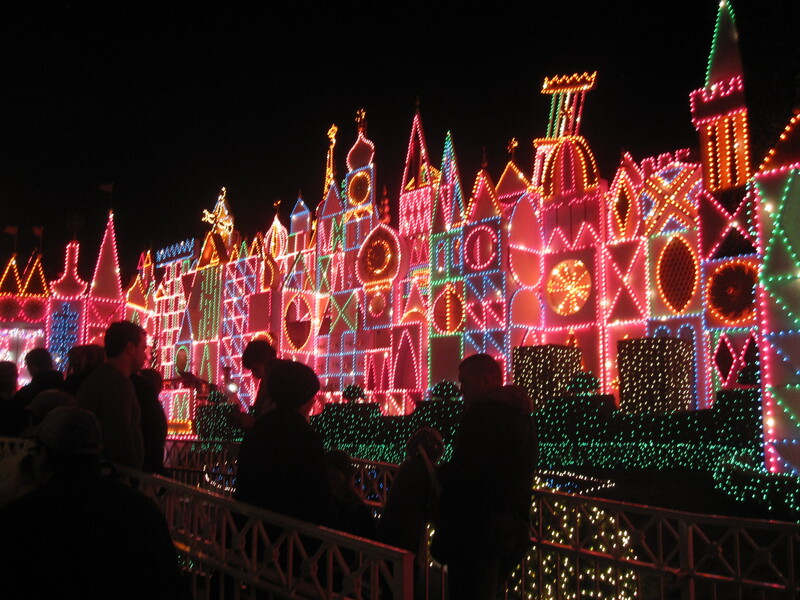 It’s a small world is beautifully-lit at night. 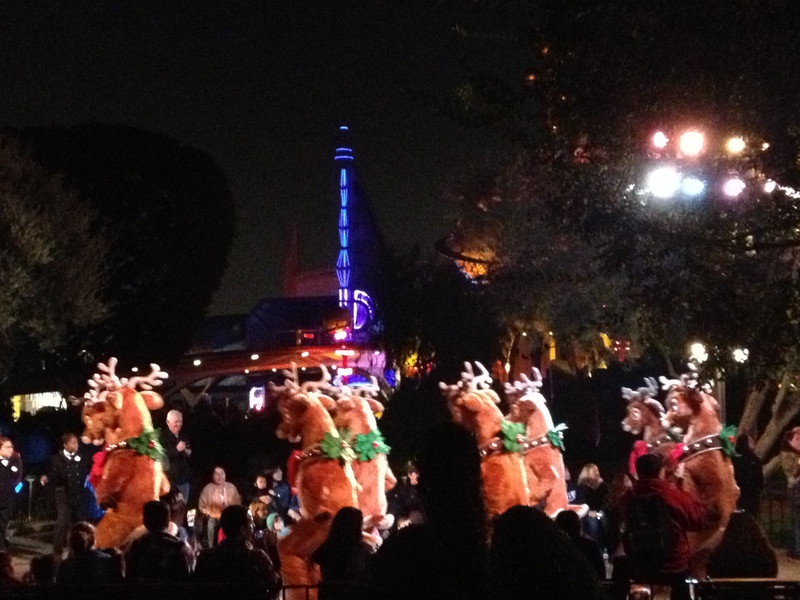 We waited in a rather long line for this ride, but it was so enchanting with a dazzling light show. 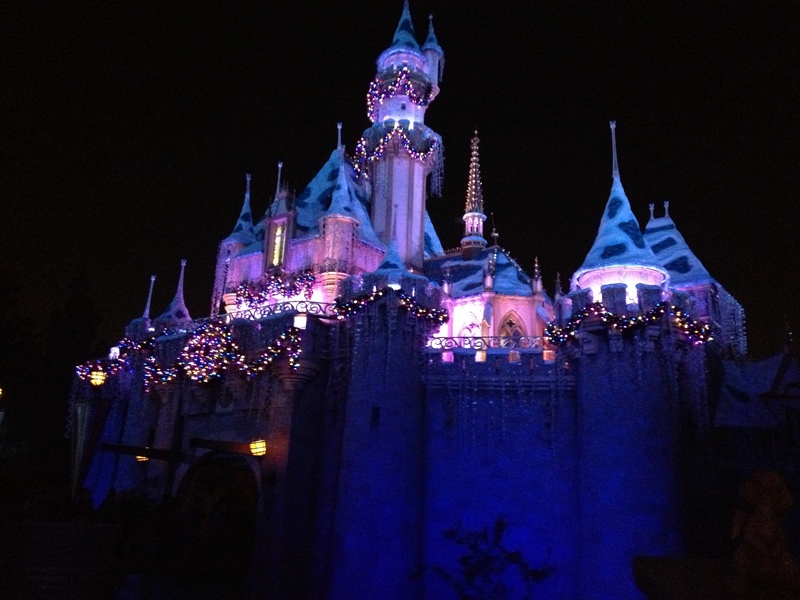 The castle at night was amazing. 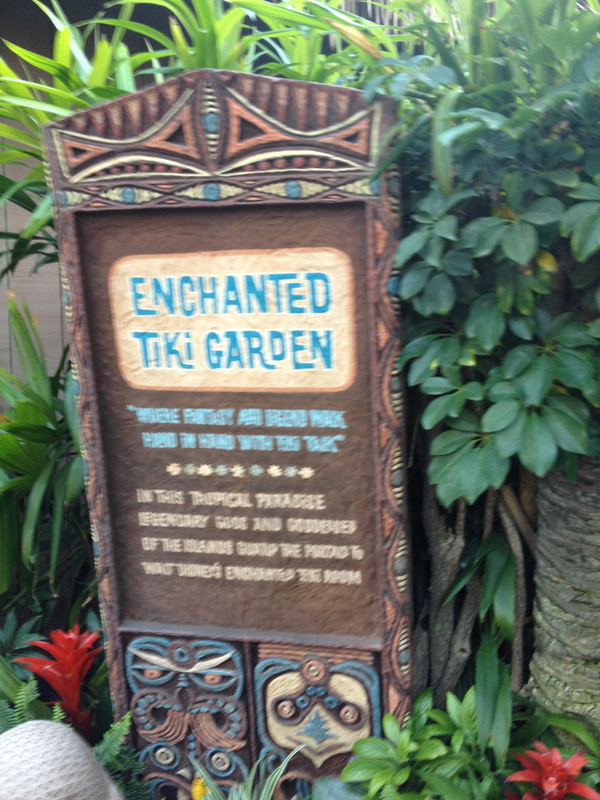 We didn’t go inside, but I wish we would have. 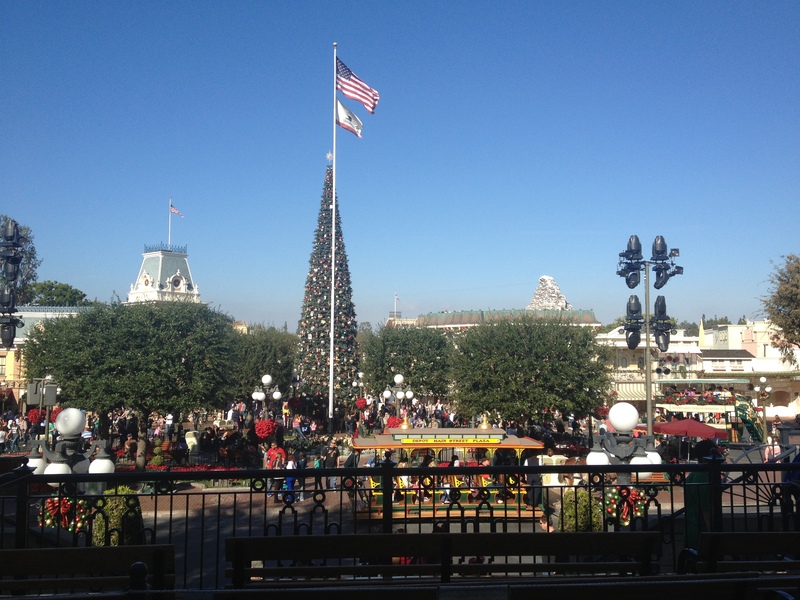 If you love Christmas, you have to go to Disneyland this time of year. It is pure magic! We didn’t end up getting back to Malibu Beach RV Park until after 1:00am, as Disneyland is about 50 miles away from Malibu. 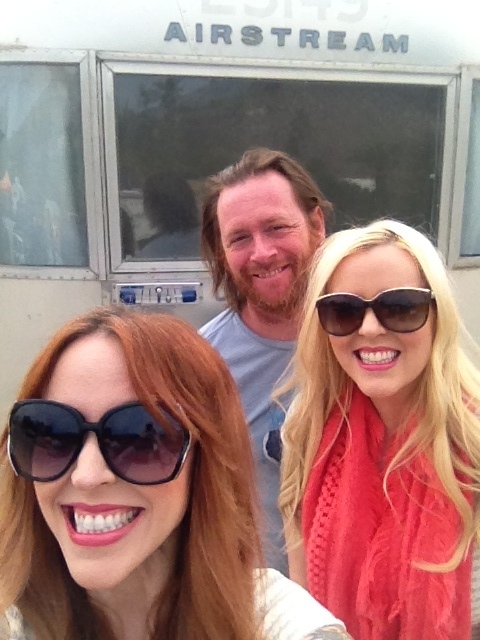 When you travel for so long getting to your RV destination (7-8 hours), an hour or two on the road is nothing!